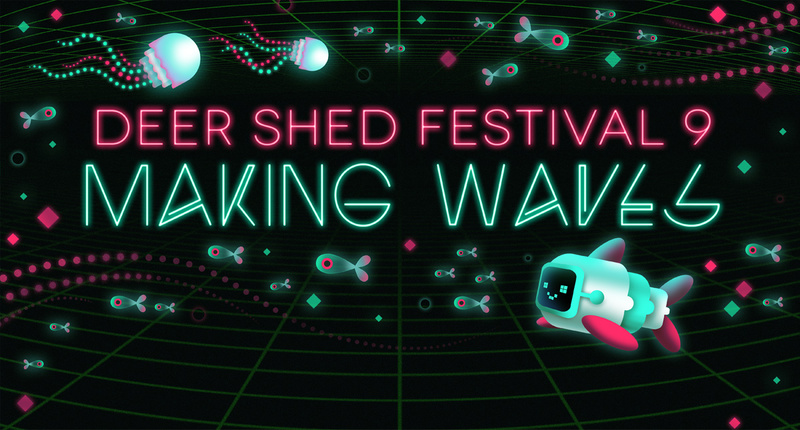 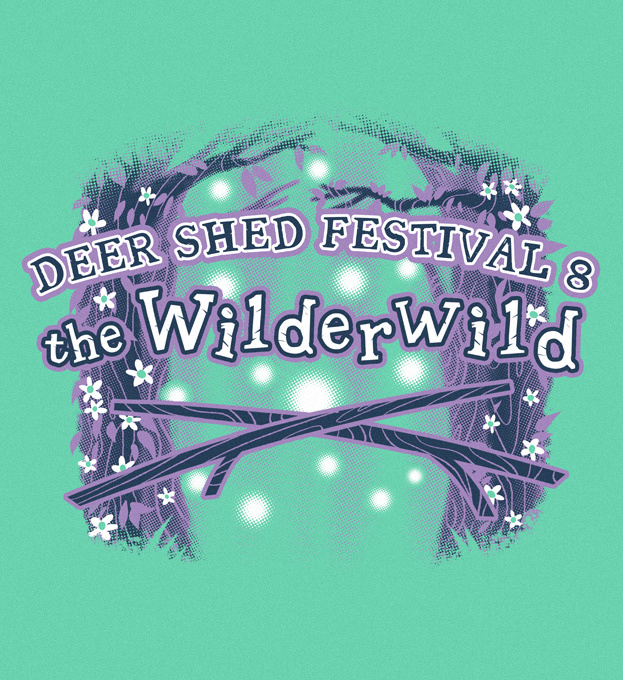 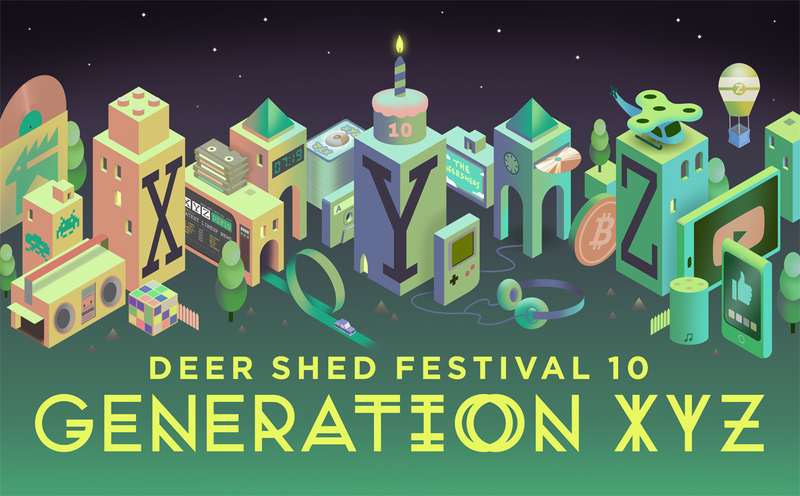 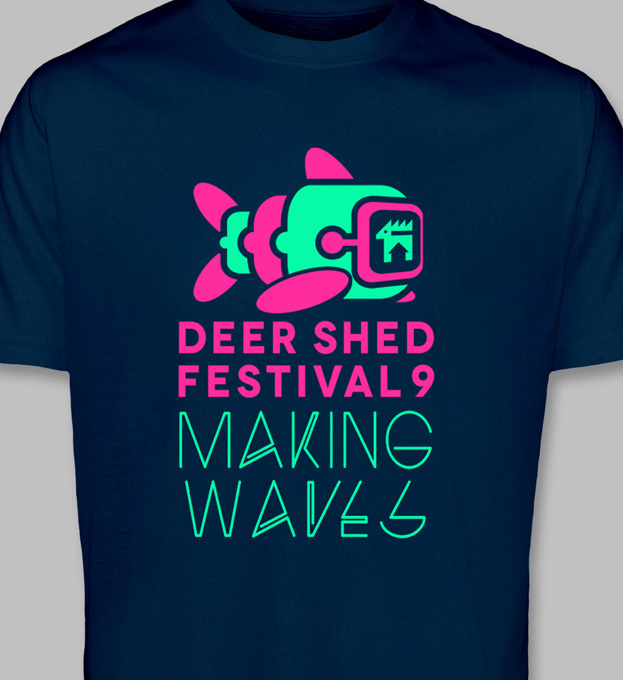 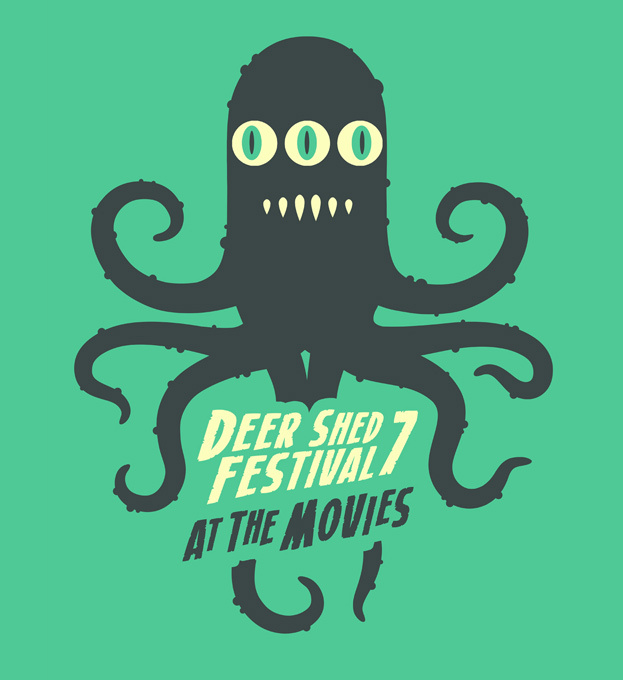 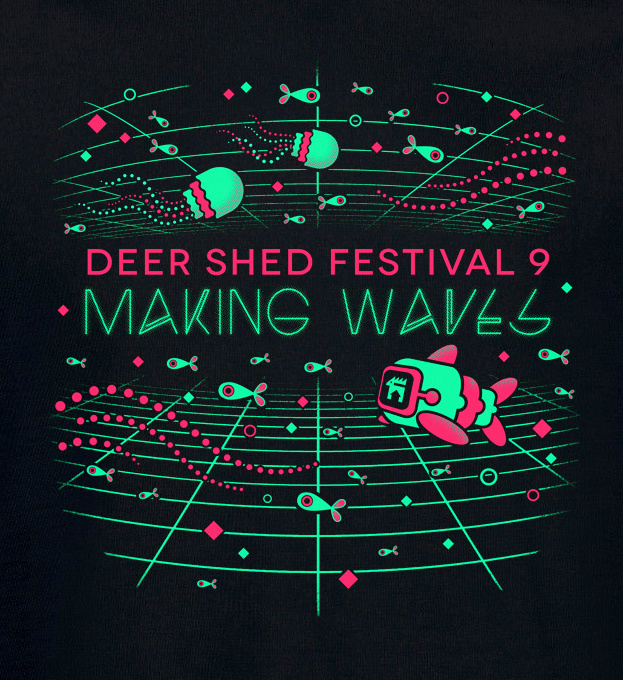 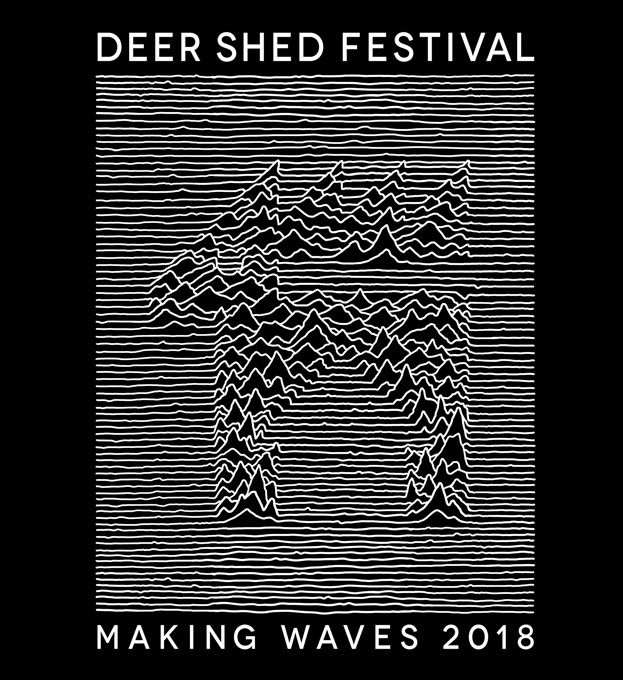 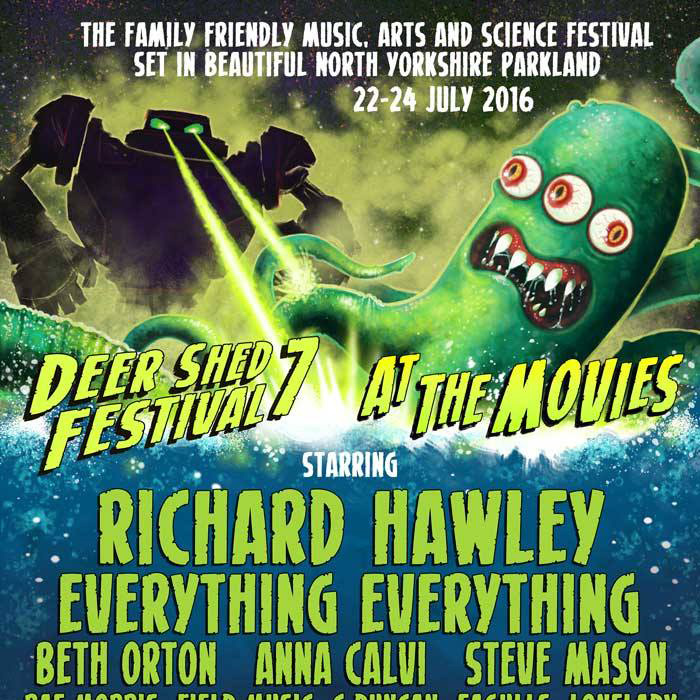 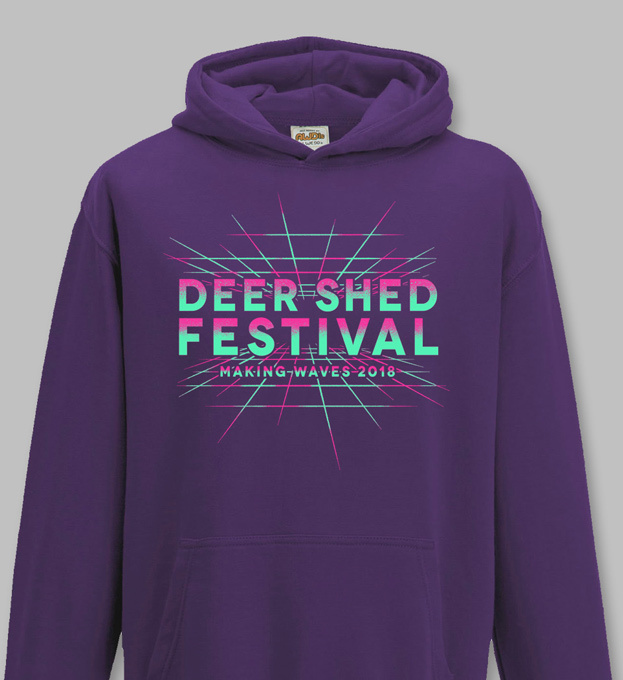 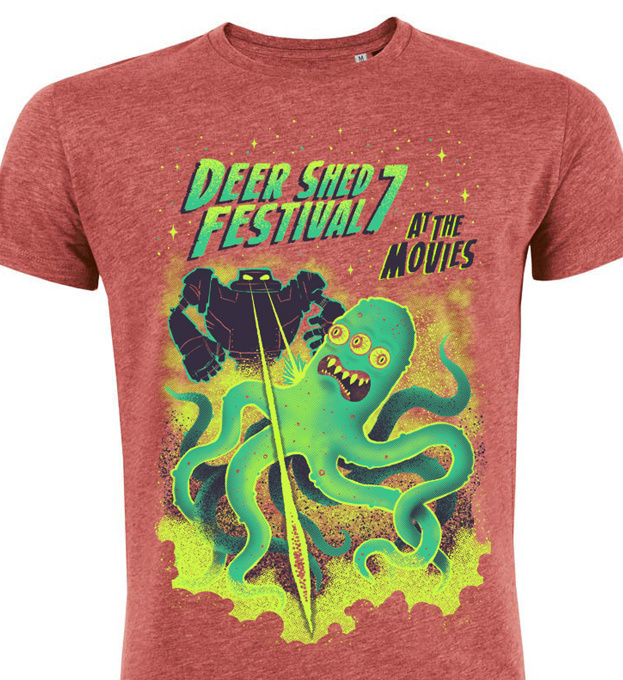 For the past few years I have had the pleasure of working with Deer Shed Festival, a family-friendly music festival which takes place in North Yorkshire. 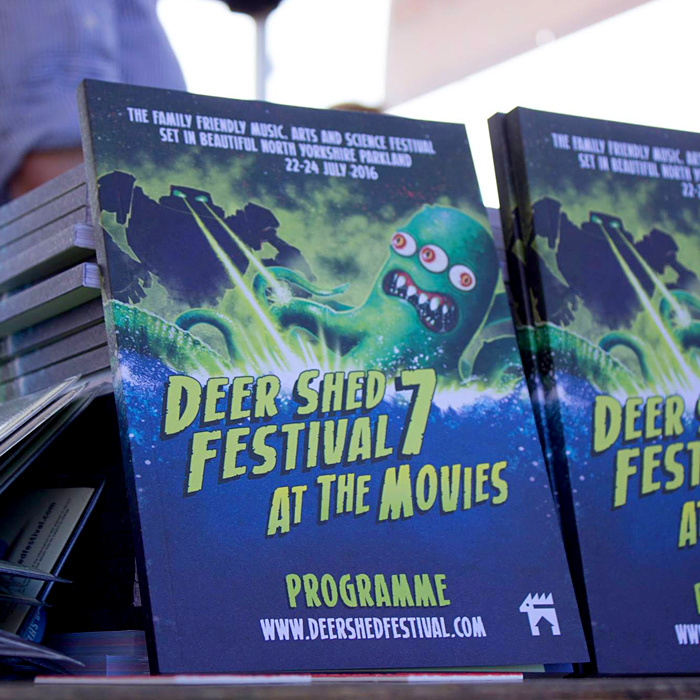 The festival team come up with a different theme each year and I create the accompanying poster artwork, and produce a few separate elements which get rolled out into other areas, such as the programme or pint glasses. 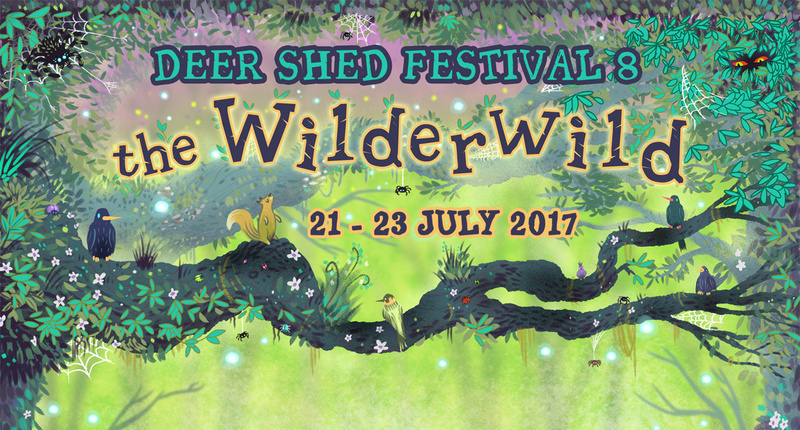 Particularly fun if we’ve created a mascot or character which works well popping up in different places. 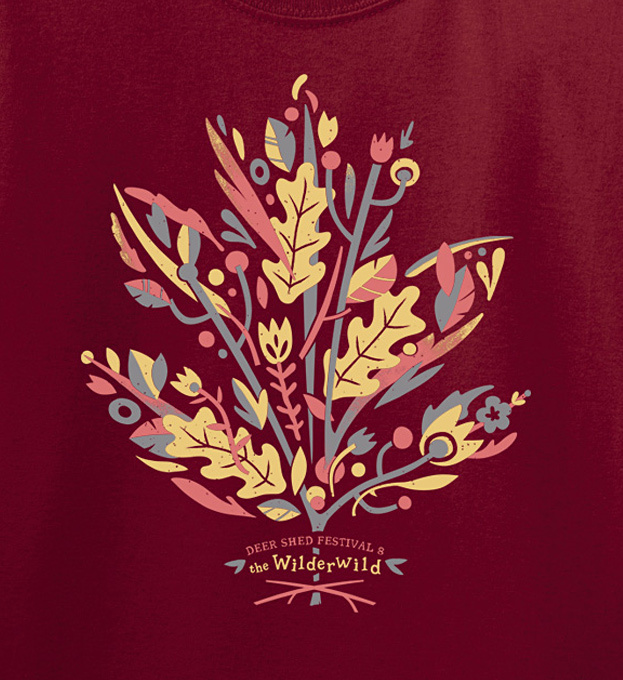 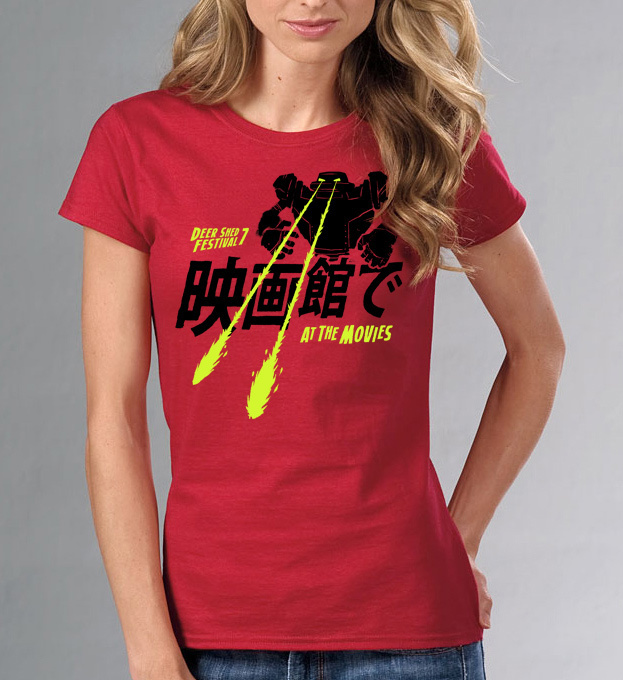 I also design a whole bunch of t-shirts and other garments to tie in with the main theme.